Anyone who wore this would be sure to turn heads! 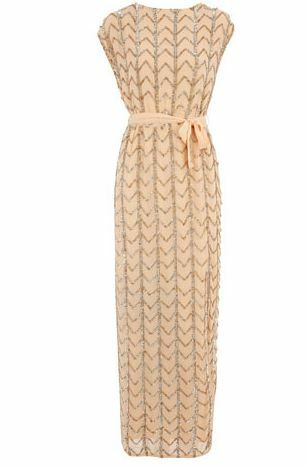 This Peach Embellished Maxi Dress from Dorothy Perkins is stunning! Ideal for a wedding or special occasion don’t you think?